Kanye West’s next adidas Yeezy Boost 350 v2 release is confirmed to release on Black Friday 2018. 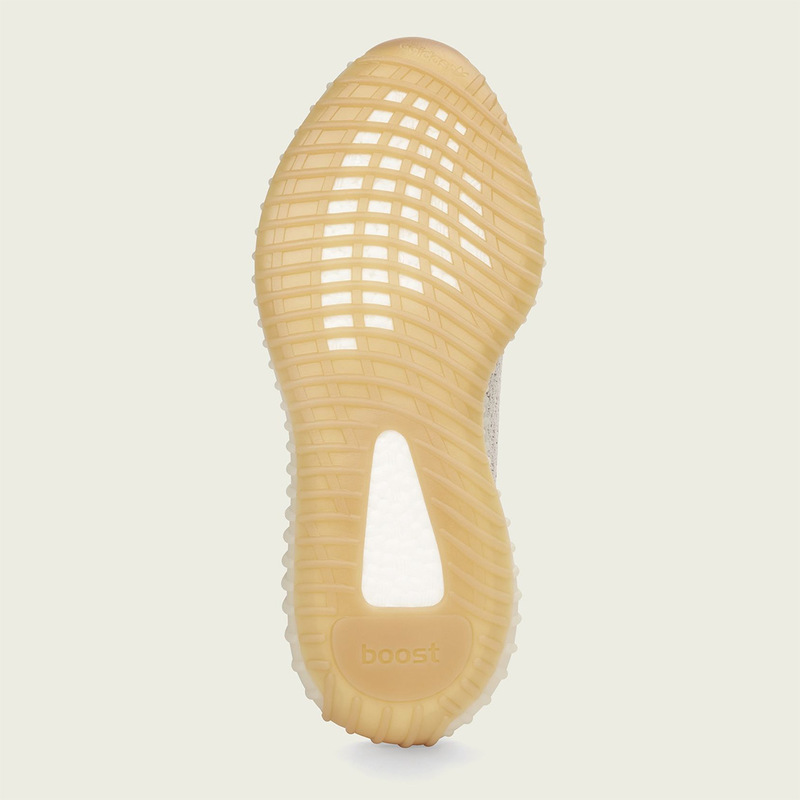 Dubbed the “Sesame” colorway for its light tan hue and gum outsole, the “Sesame” Yeezys have been one of the more anticipated sneakers from the Yeezy catalog – one that relied more on the chunkier Yeezy 500 and Yeezy 700 model that is soon to debut in the “Mauve” colorway. Today, official adidas imagery of the shoes have emerged long before the official drop in late November, with official store and Yeezy raffle lists to come soon after. Enjoy this surprising update on the Yeezy shoe front for now and stay tuned for the latest as Kanye and the three stripes are set to step on the gas as we enter 2019. Check out the Yeezy 700 raffle list as well. The post Official Images Of The adidas Yeezy Boost 350 v2 "Sesame"
The post Official Images Of The adidas Yeezy Boost 350 v2 “Sesame” appeared first on Sneaker News.